Having thrown caution and coolness to the wind, Delorean have fully adopted synths, drum machines and what you might call a Balearic sound, which of course means they are in fact almost the coolest thing in the indie-verse right now. The Spanish band's third LP is so bursting with humming, syrup-thick summer vibes that this musical direction could easily come across as a tacky gimmick. Thankfully, due to Delorean's songwriting skill and some great production, it doesn't. Instead Subiza, named after the Spanish town it was recorded in, passes like a heat-haze mirage; a woozy, high-inducing dance in the sunset. There's even a song called 'Endless Sunset', which pretty much does what it says on the tin. Much of Subiza comes across like the younger, less troubled sister of Animal Collective's Merriweather Post Pavilion and Yeasayer's Odd Blood. Opener 'Stay Close' is one of the strongest tracks here, it's sweetly yearning harmonies and emphatic vocal house samples creating a gorgeous tune which never quite resolves itself into anything as gauche as a 'party banger', instead remaining tantalisingly elusive. It's a trick the next song, 'Real Love', repeats effortlessly. Its curdled, pitch-shifted vocal effects and handbag house piano sound like they've been sampled from The Prodigy's Experience, but underneath it all is a flickering glimpse of emotional complexity, there for a second and then vanishing before you can say whether it's joy or sadness. 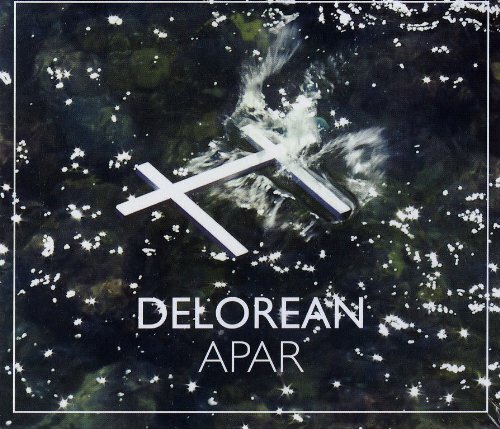 In common with the best so-called chillwave acts, Delorean seem to mourn the good times even before they've gone. In fact, the influence of chillwavers Washed Out, Toro Y Moi and Memory Tapes is all over Subiza, making the album feel nicely of its time rather than over-referential of a slice of dance music which was never really cool the first time round. Like those acts, Delorean seem to grasp that if you're going to reference the naffer end of dance and pop, playing it straight is the only way to go. This means that the unbridled joy of 'Glow', the Screamadelica-style celebration of 'Simple Glances' and the relaxed shuffle of 'Infinite Desert' are million miles away from the irony-drenched, clod-footed dross peddled by the likes of Alphabeat. Ultimately, who knows how long this slightly peculiar, and most unexpected, musical trend will last? Will groups like Delorean still be looking to the dubious genius of N-Tance's 'Set You Free' in a year's time? Will this all seem like the dream of some crazed pop alchemist? Who knows? 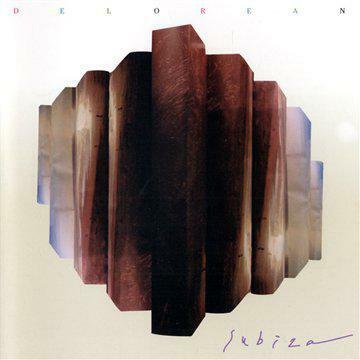 And, frankly, when an 'indie' band can summon up a rhythm as unquestionably great as the one Delorean do on 'Warmer Places', Subiza' penultimate track, who cares? Let's just be glad that music this good has coincided with summer 2010 and that - finally - something new is happening in the indie-verse.